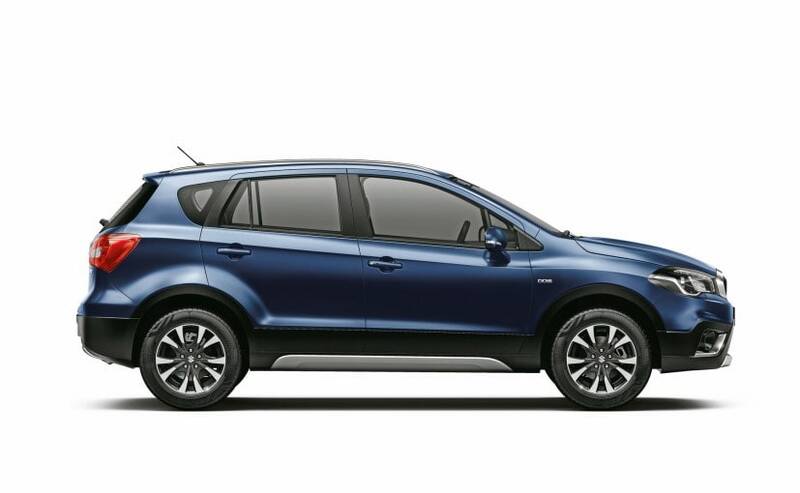 The Maruti Suzuki S-Cross facelift gets a comprehensive upgrade with improved aesthetics and is all set to go on sale on September 28 across the 280 and more NEXA premium dealerships. The Maruti Suzuki S-Cross has been around for a while now is all set to get its first comprehensive upgrade in the market. 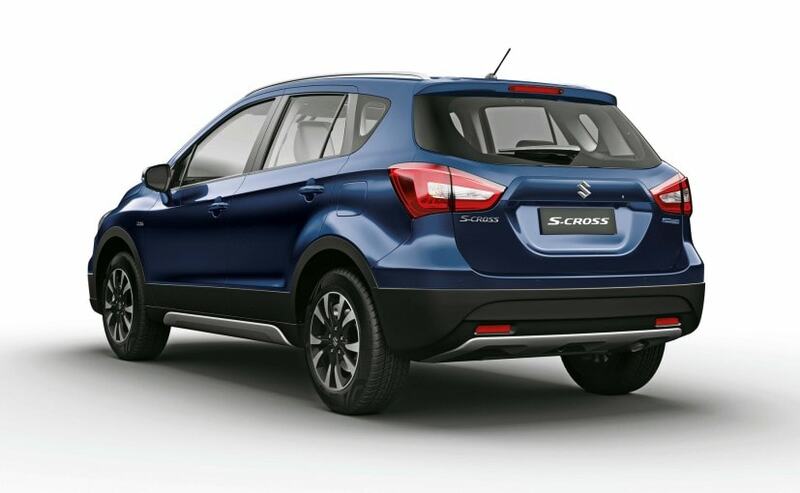 Ahead of its launch on September 28, the Indian automaker has released details of the S-Cross facelift revealing all the big changes that were expected on the model. Unlike the outgoing model which was reworked when it was introduced in India, the facelifted version carries over several details from the Euro-spec model and gets a host of aesthetic changes. In addition, the new S-Cross gets changes under the hood, missing one of its diesel engine. Here are all the changes on the new S-Cross facelift. 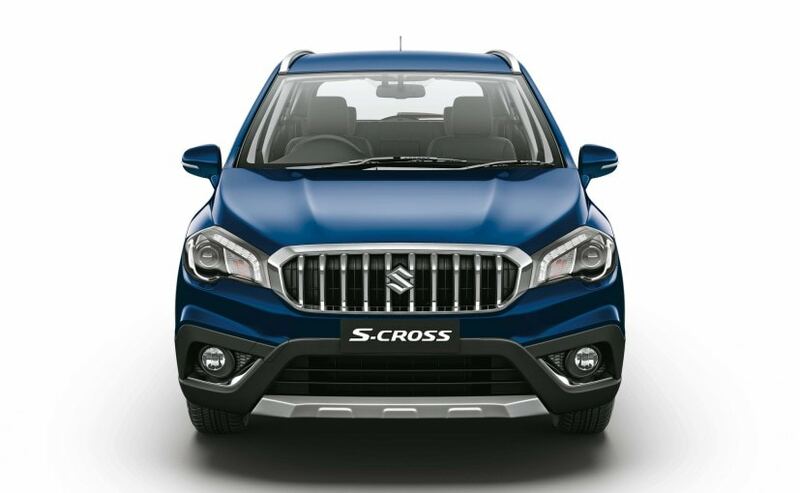 The Maruti Suzuki S-Cross facelift gets a bold new design language intended for a more brawny look on the crossover. The two-slat grille has been replaced by the vertically stacked chrome induced version, flanked by the reworked headlamps. The revised headlights also carry new signature LED daytime running lights with projector lamps, which will be reserved to the top Alpha variants. There is also a muscular looking bumper with sharp lines, while the bumper is all new and gets a brushed silver finished faux diffuser and black plastic cladding. Like the current version, the black cladding runs across the lower belt-line that extends to the rear bumper as well. Changes to the side aren't extensive, but you do get wider 215/60 R16 tyres and new alloy wheel design too with a dual-tone finish. 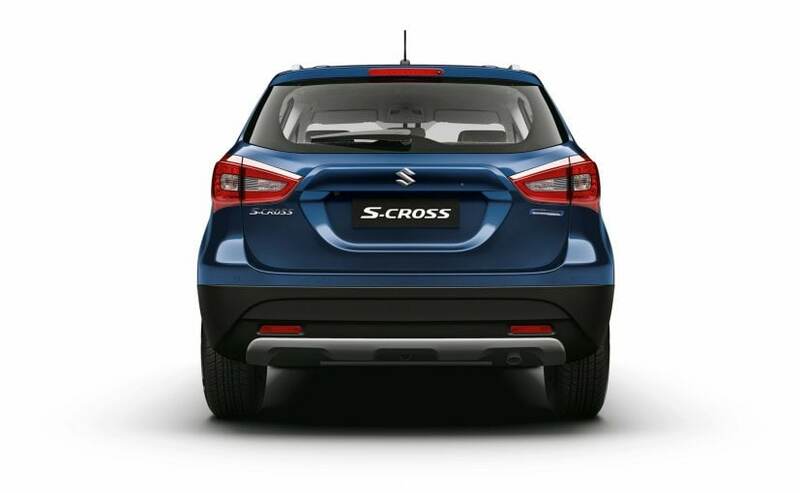 At the rear, the Maruti Suzuki S-Cross facelift sports minimal changes including revised LED taillights with re-arranged brake lights. The Maruti Suzuki S-Cross facelift gets basic changes to the cabin for an upmarket finish. There is a new satin chrome finish and soft touch materials used on the dashboard, while the centre console gets a piano black finish. The design for the seats is new as well and you get a leather finished armrest on the updated model. On the feature front, the touchscreen infotainment system has been retained on the model and comes with Apple CarPlay as well as Android Auto. Under the hood, the new S-Cross facelift is now available only with the 1.3-litre diesel engine. The Fiat-sourced 1.6-litre has been discontinued from the line-up, which is just sad. Instead, the 1.3-litre engine badged as the DDiS 200 now comes with smart hybrid technology, which includes idle-stop start, torque assist, brake energy regeneration system and a gearshift indicator. All variants of the new Maruti Suzuki S-Cross facelift will come with dual airbags and ABS as standard, and the company says, the model is compliant with the upcoming safety norms as well. The crossover also gets ISOFIX child seat mount as standard. 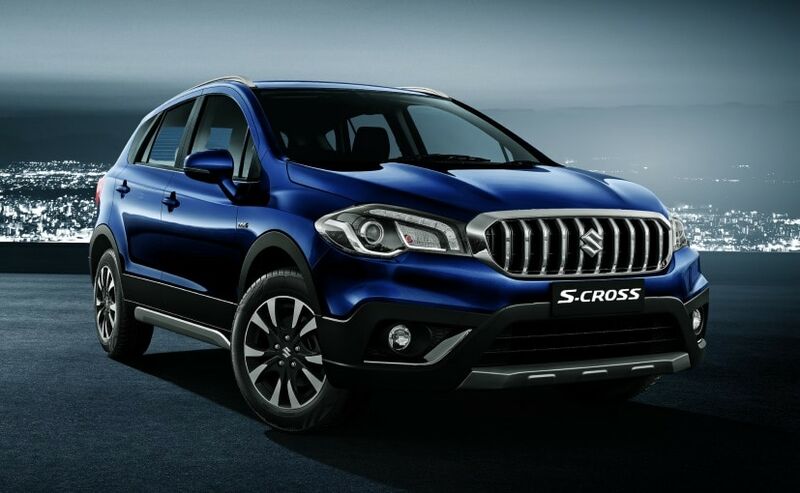 The Maruti Suzuki S-Cross arrived in India in 2015, but hasn't been a strong seller for the automaker. The company sold over 53,000 units of the model in the domestic market in the past two years, while over 4600 units were exported. Bookings for the new S-Cross facelift have commenced at over 280 NEXA dealerships across the country, for a token amount of ₹ 11,000. The crossover will be available in four variants, while there is a new NEXA Blue shade on offer, and was introduced on the Ciaz earlier this year. Prices for the S-Cross facelift will be announced tomorrow, so make sure to keep watching this space.